The Ministry of Foreign Affairs of the Russian Federation commented on the introduction of new US sanctions against Russian oligarchs, threatening US with a "tough response." This is stated in the message of the Russian Foreign Ministry. "Of course, we will not abandon the current and any new anti-Russian attack without a tough response, but first of all we would like to advise Washington to get rid of illusions that it can spek with us in the language of sanctions," the message says. According to the Russian Foreign Ministry, the sanctions will not affect the political course chosen by Russia. "They (sanctions) only demonstrate the inability of the United States to achieve its goals and consolidate Russian society," the Foreign Ministry said. 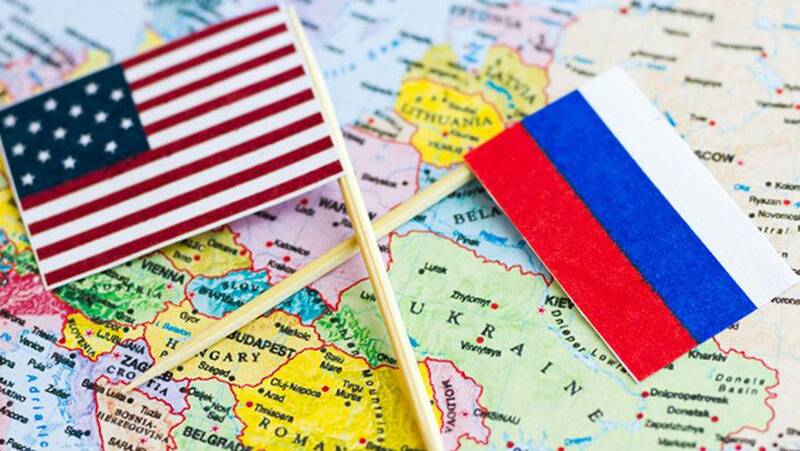 We recall that on Friday, April 6, the United States imposed new sanctions against a number of Russian oligarchs and companies. The new sanctions relate to Moscow's possible intervention in the US presidential election in 2016. Russian businessmen and entrepreneurs, whose fortune exceeds $ 1 billion, were included in the sanctions list. In particular, new sanctions were introduced against businessmen Oleg Deripaska, Igor Rothenberg, Suleiman Kerimov, and Kirill Shamalov. Also on the sanctions list were the chairman of the Russian Gazprom Aleksei Miller, the secretary of the Security Council Nikolai Patrushev and the head of Roskomnadzor Alexander Zharov.